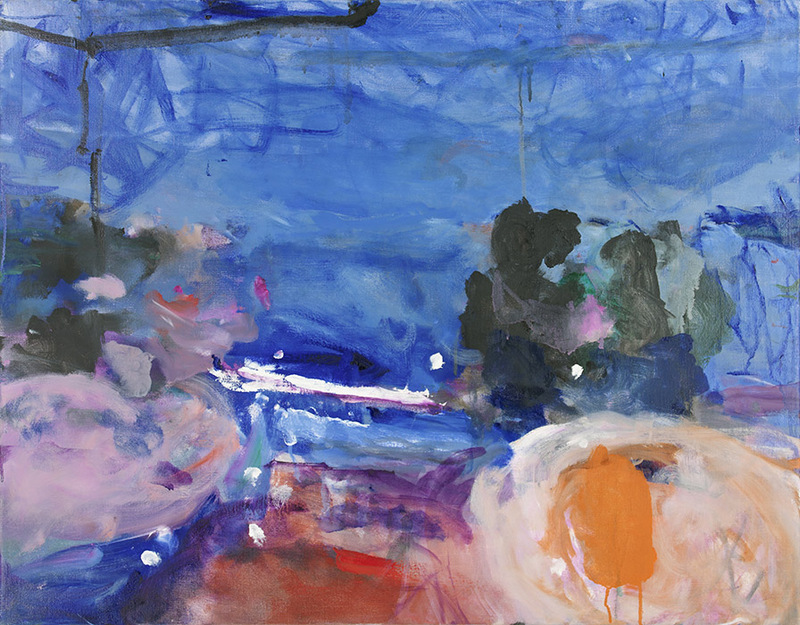 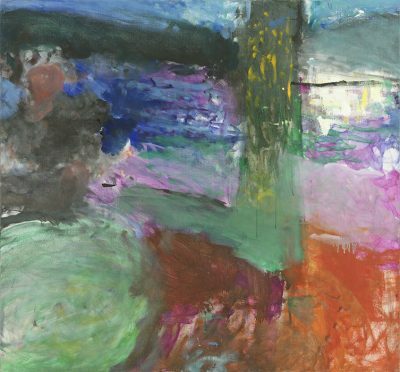 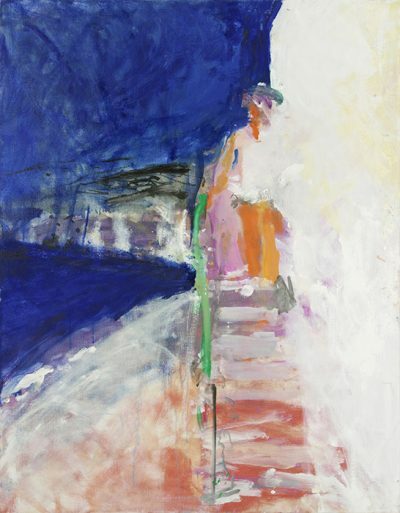 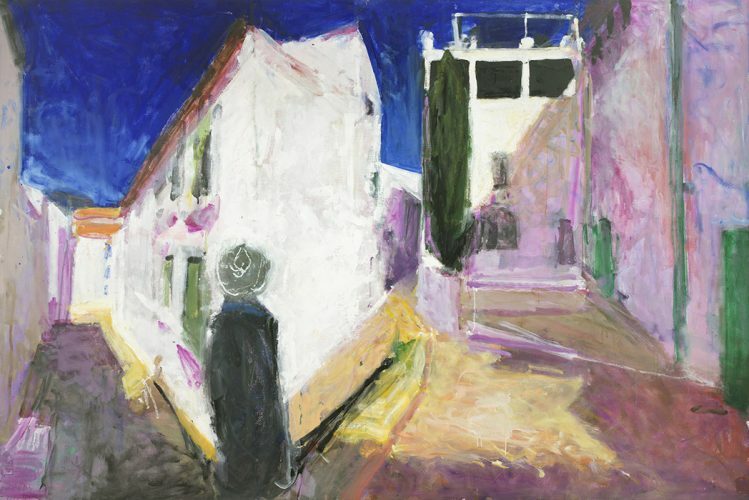 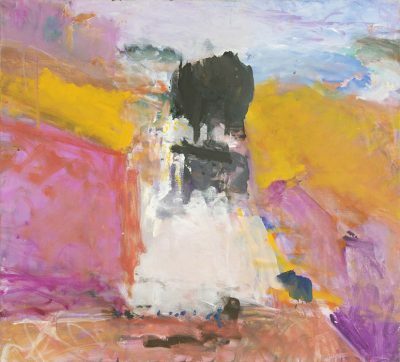 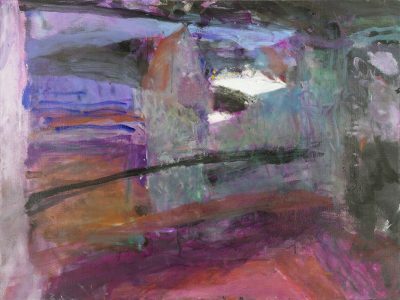 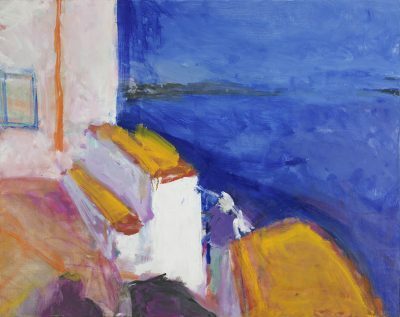 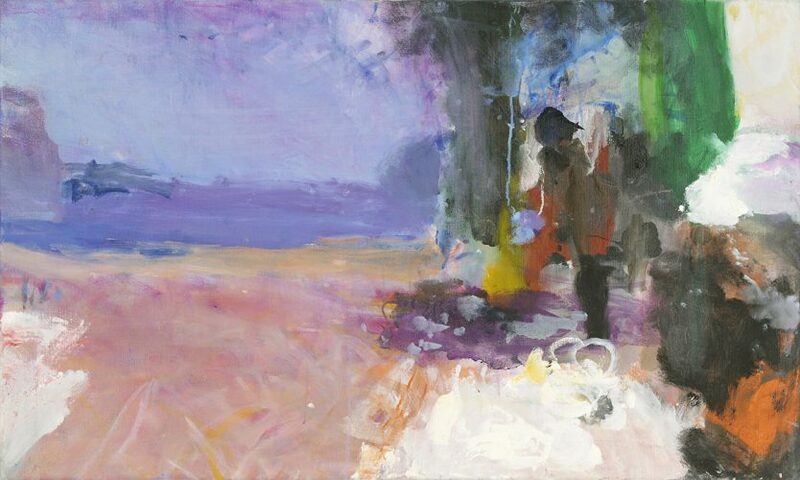 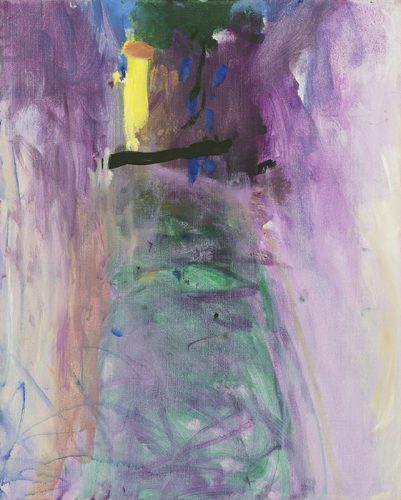 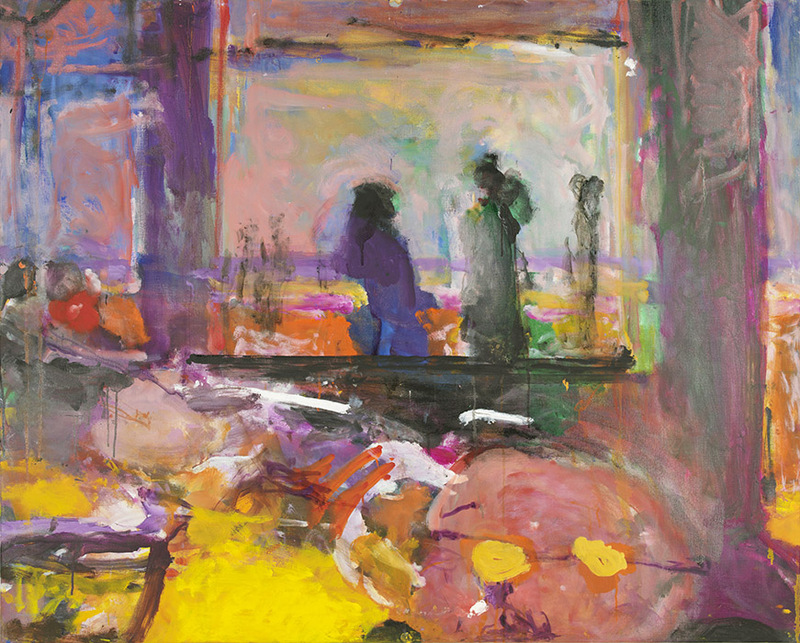 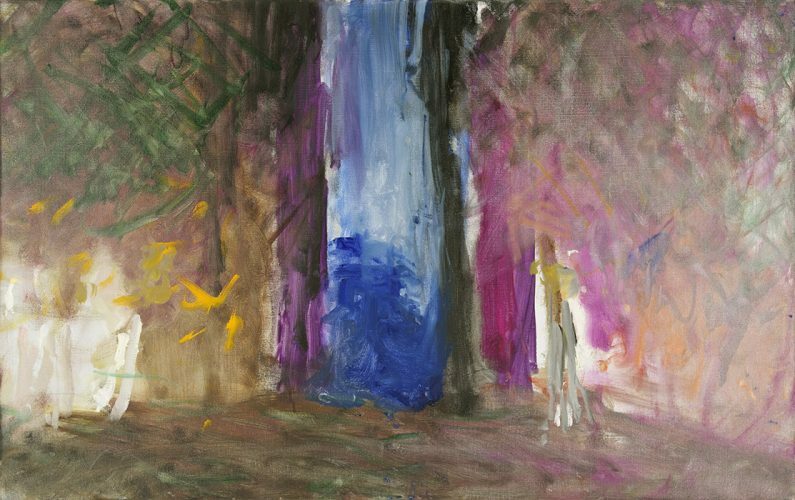 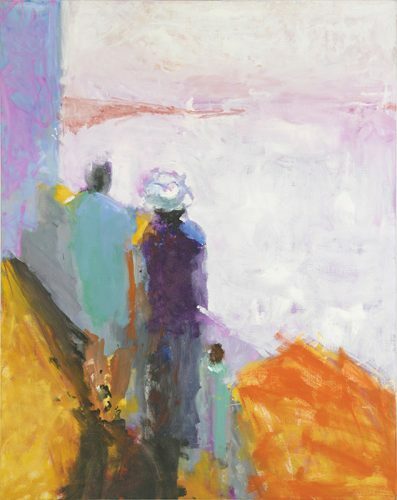 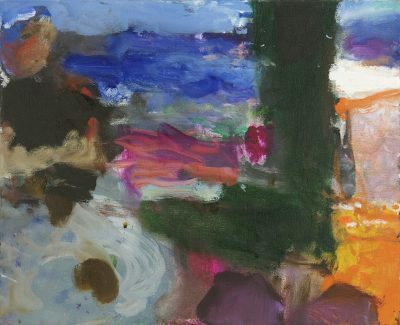 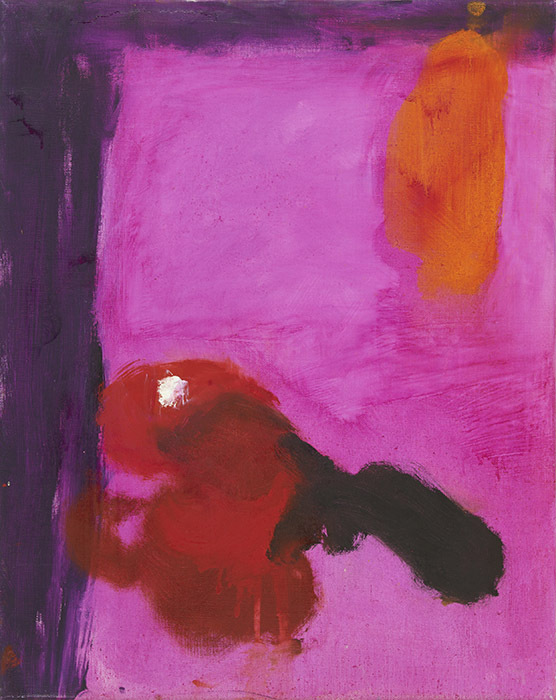 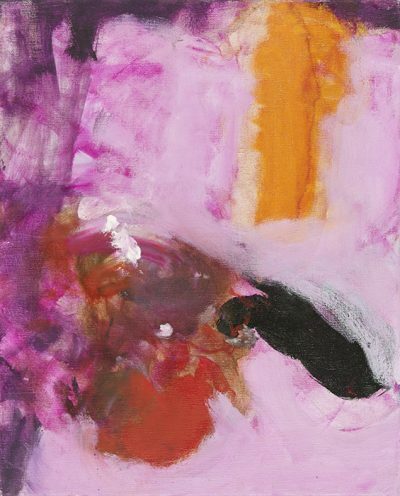 Painted in 2005 and 2006, Sargy Mann’s Cadaques paintings are a unique series as they were the last things he ever saw and were the first paintings made after the onset of total blindness. A text Mann wrote about making these pictures can be read here. Mann’s son Peter made a documentary film about the making of these paintings which can be seen here.